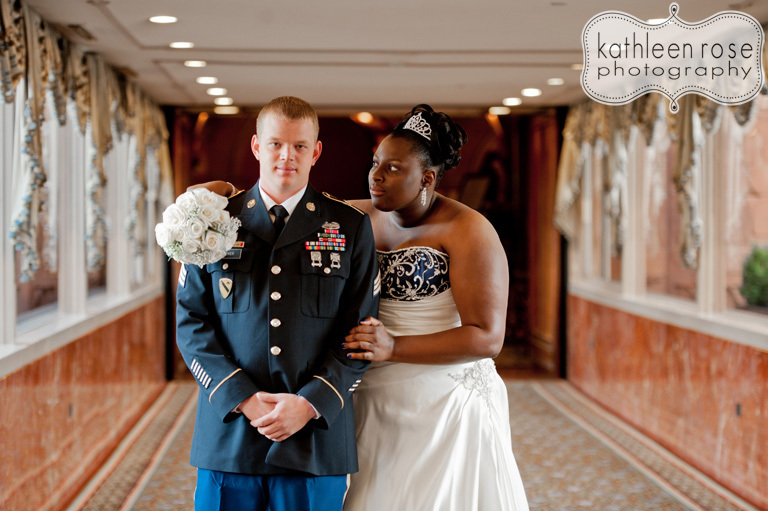 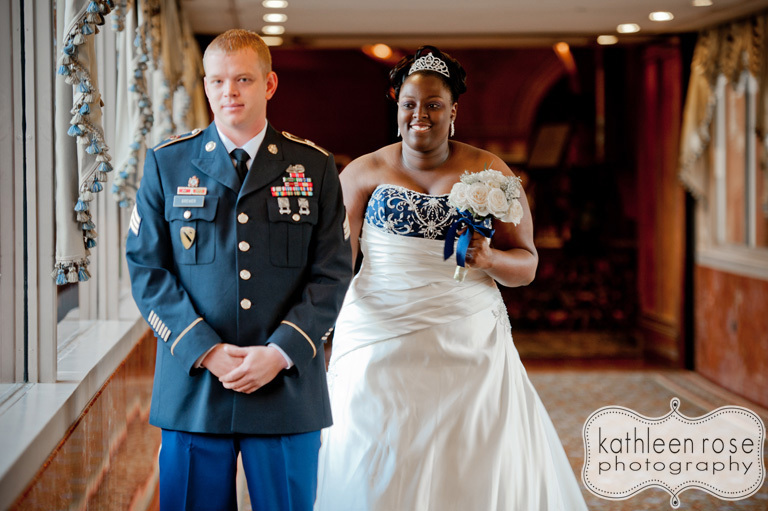 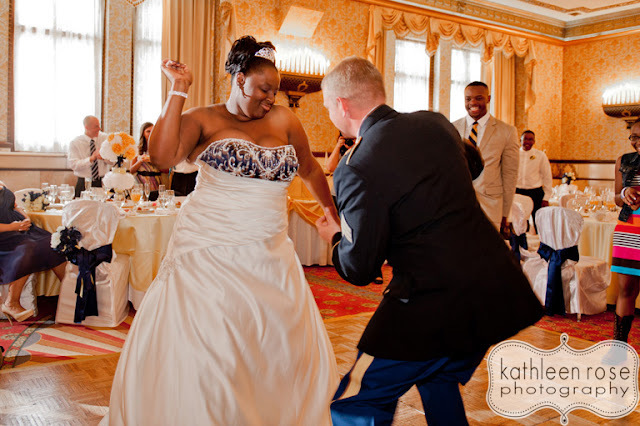 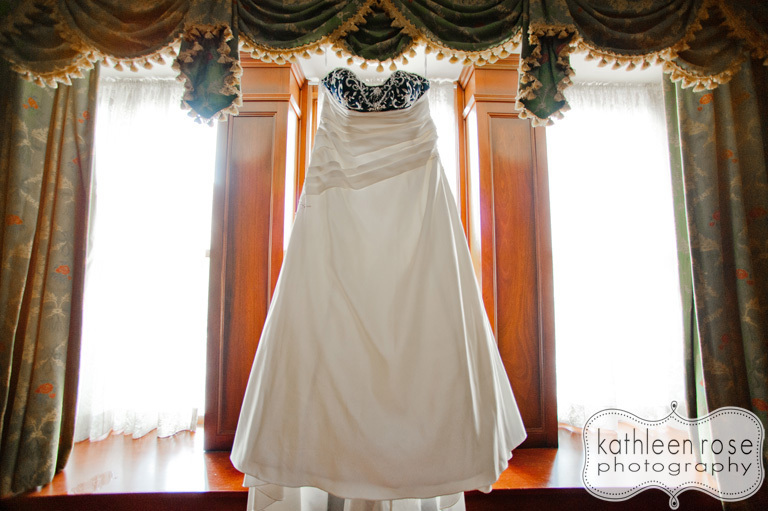 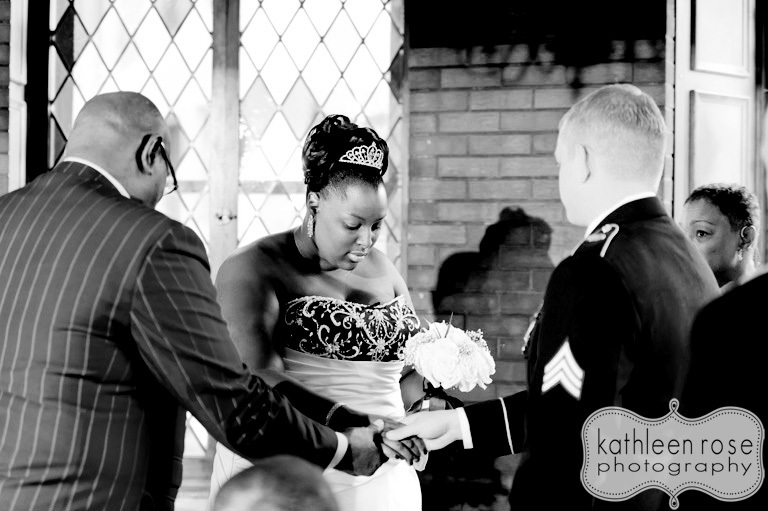 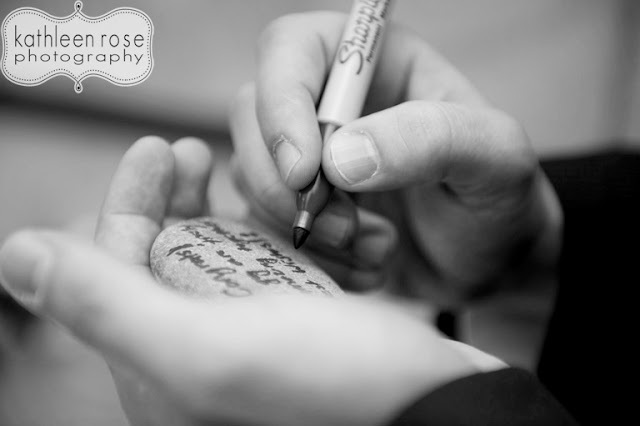 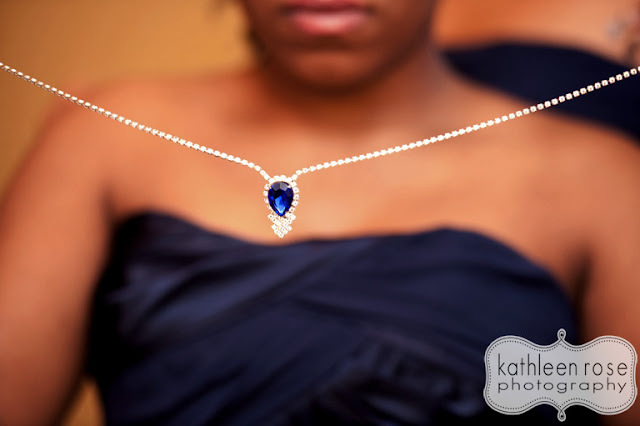 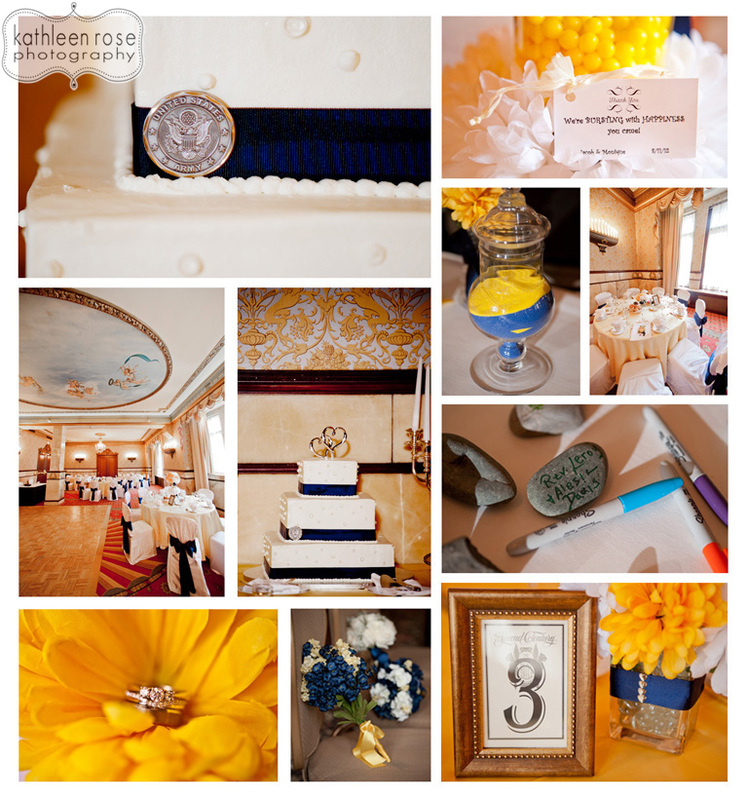 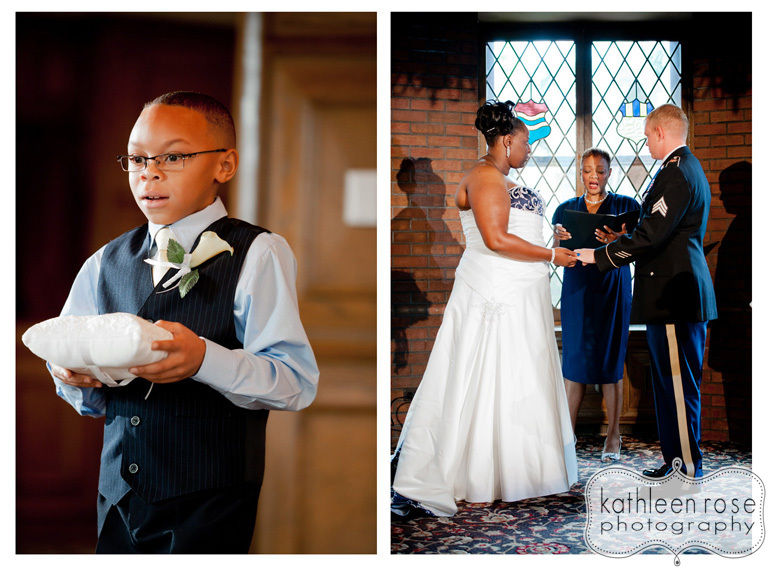 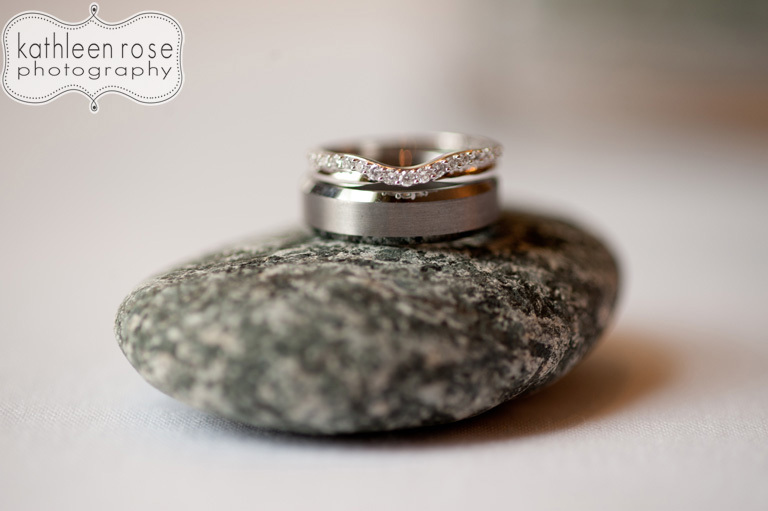 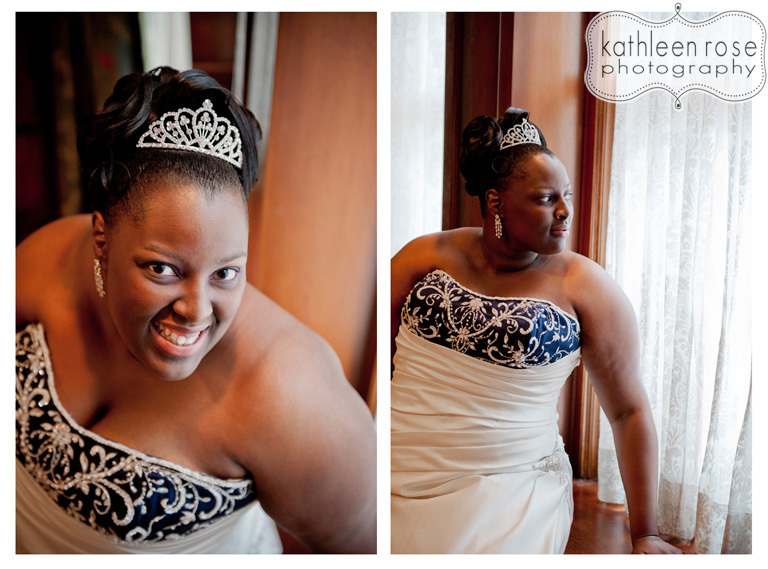 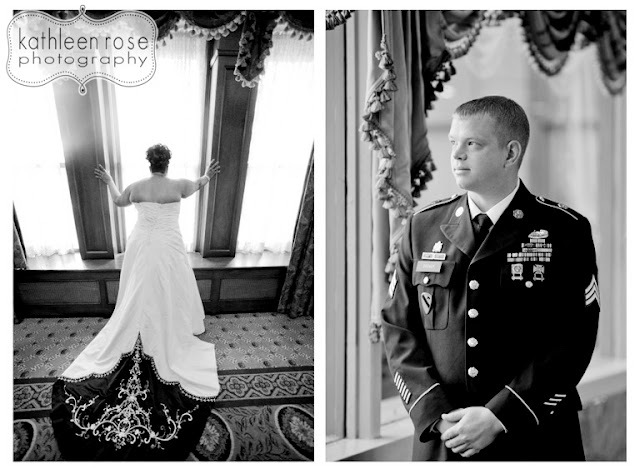 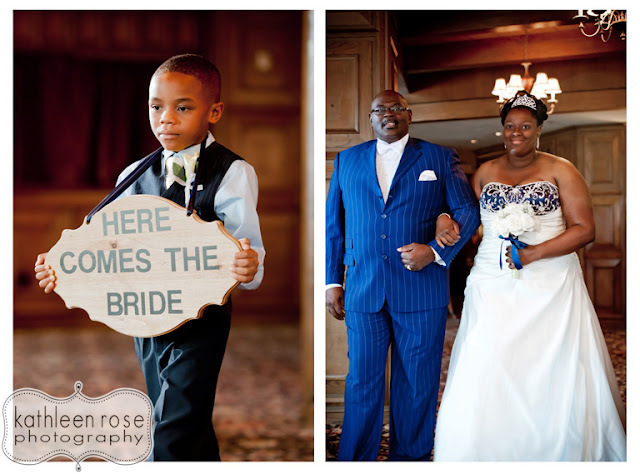 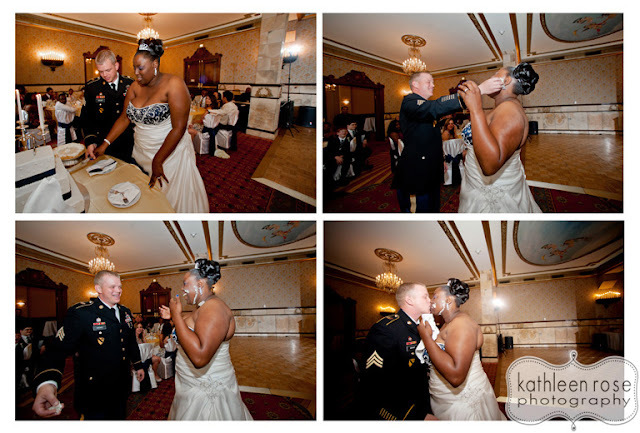 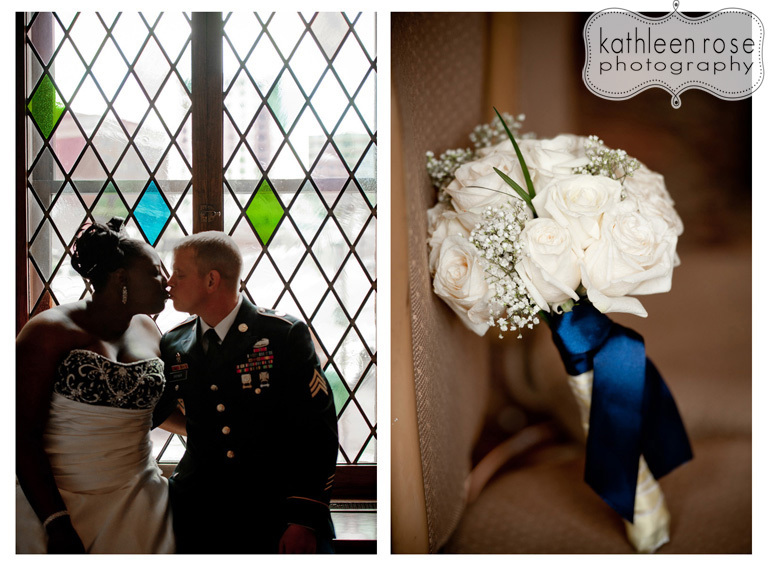 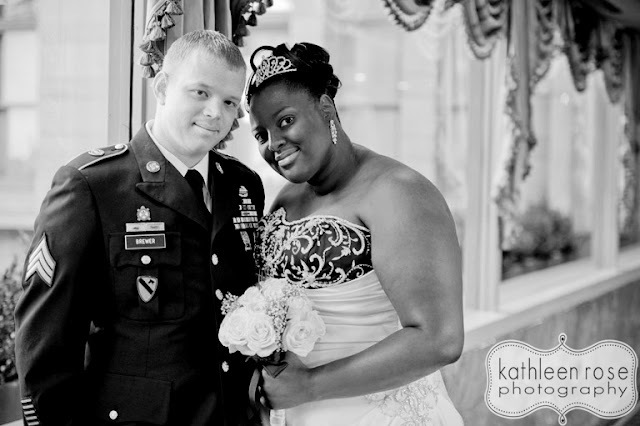 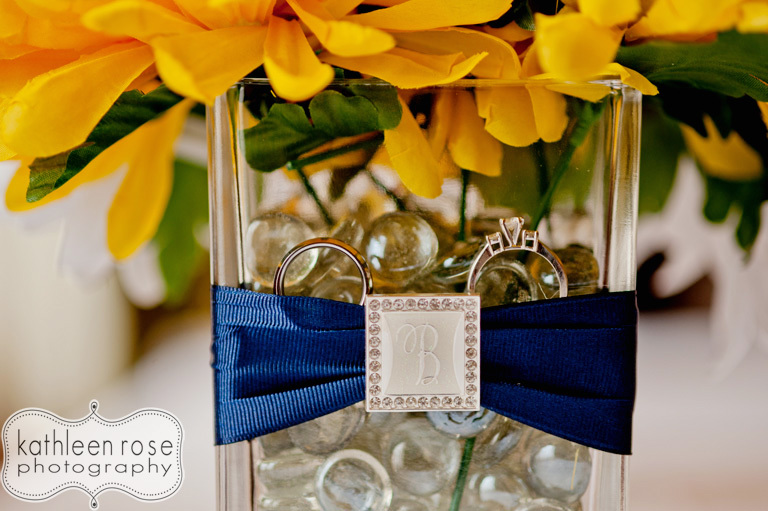 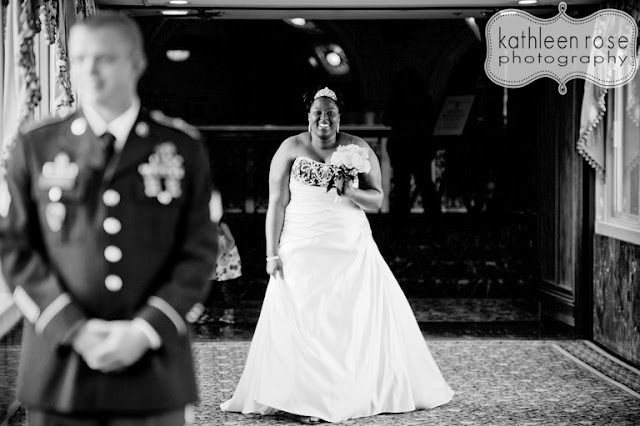 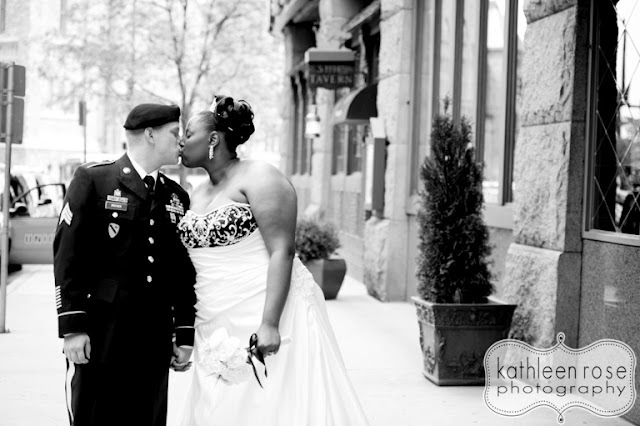 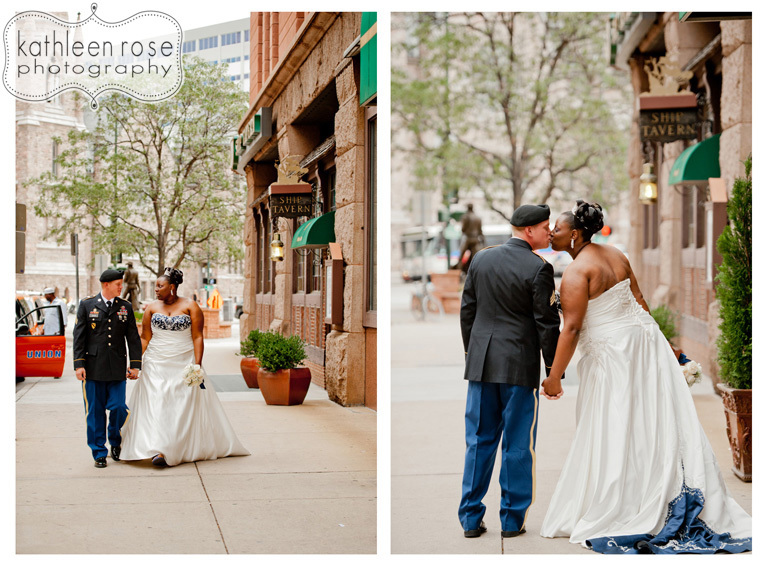 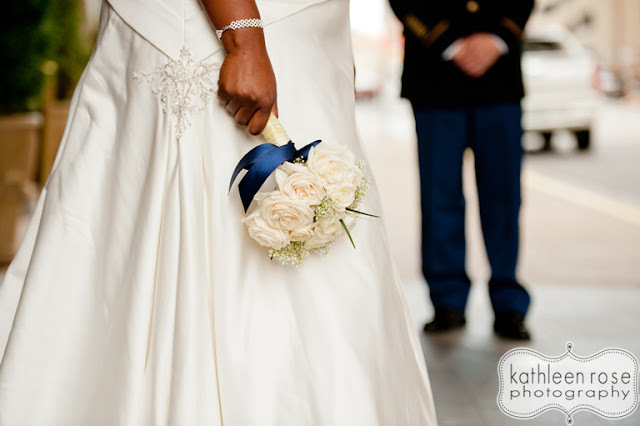 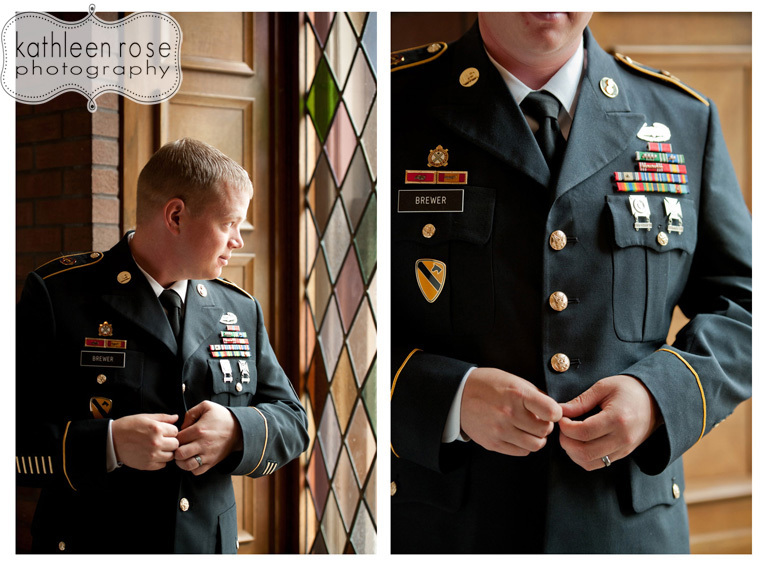 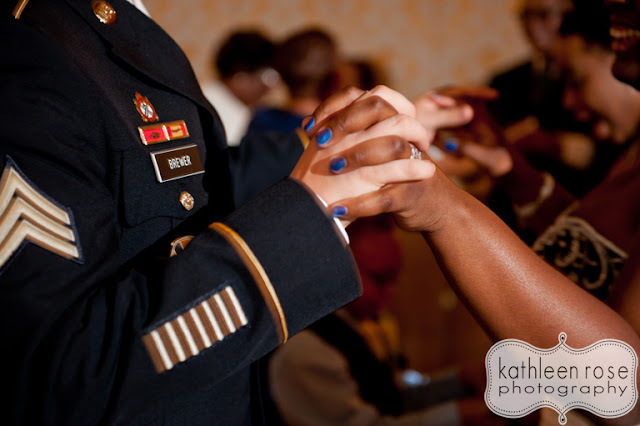 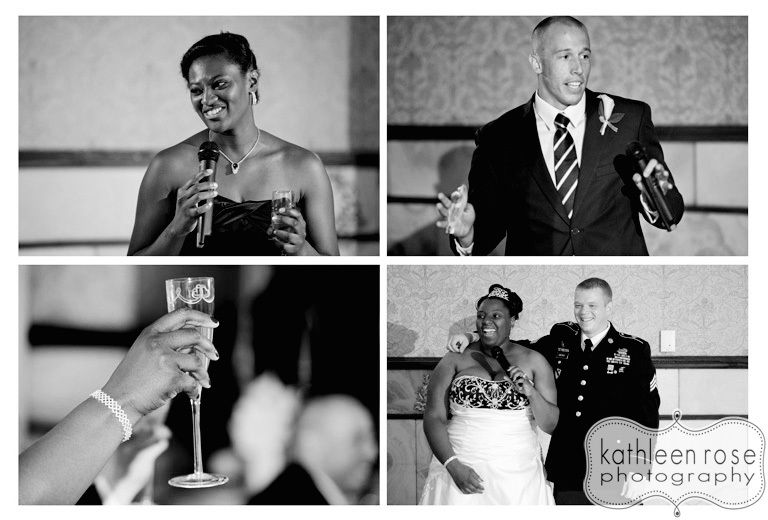 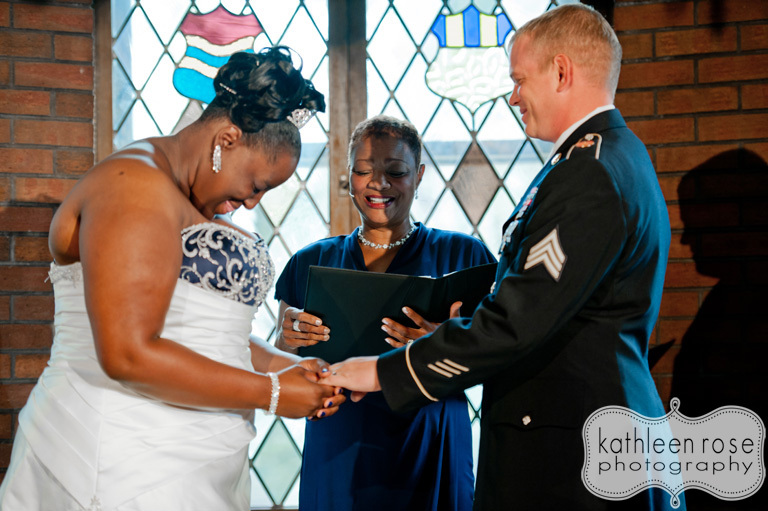 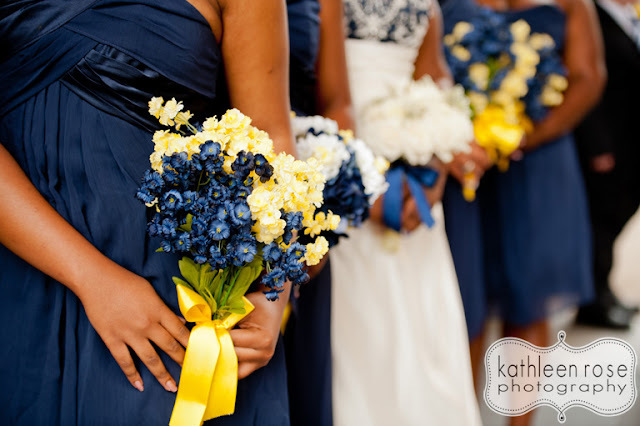 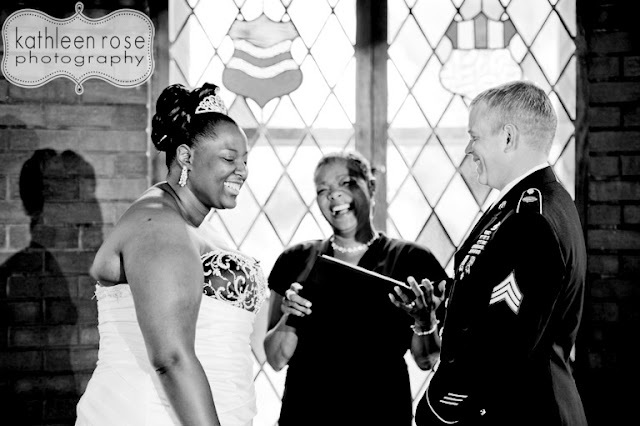 Kathleen Rose Photography Blog: Denver Wedding Photography | Monique + Jake! 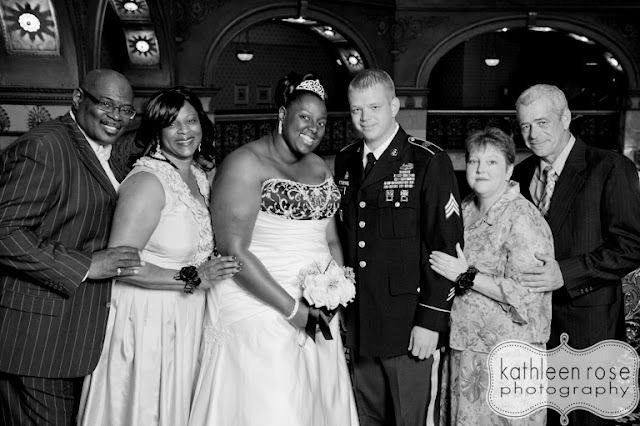 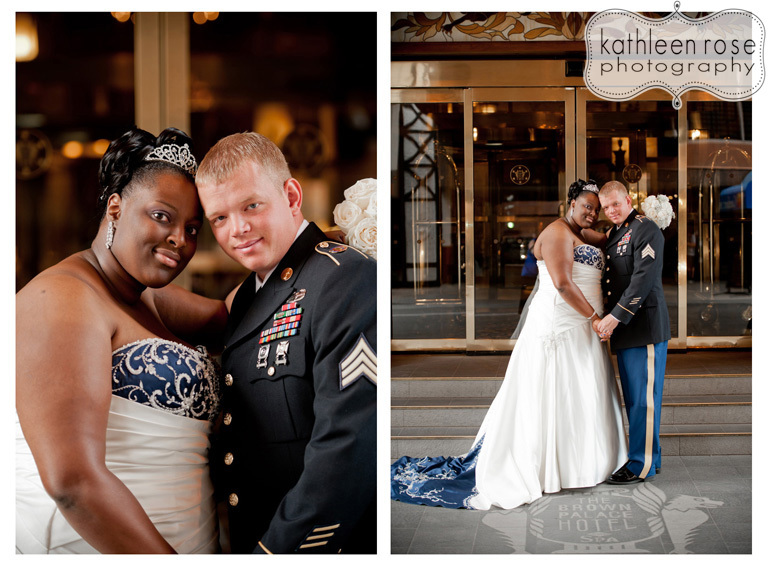 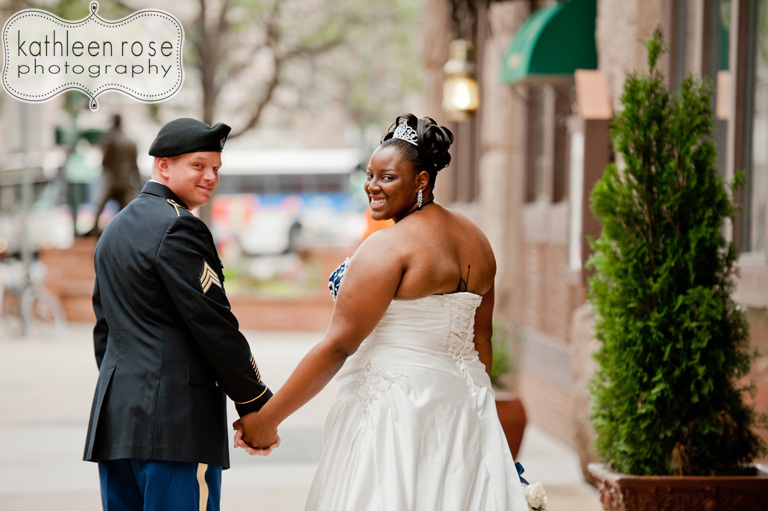 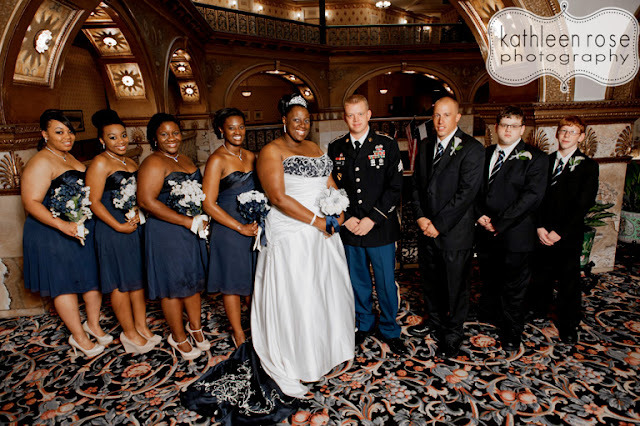 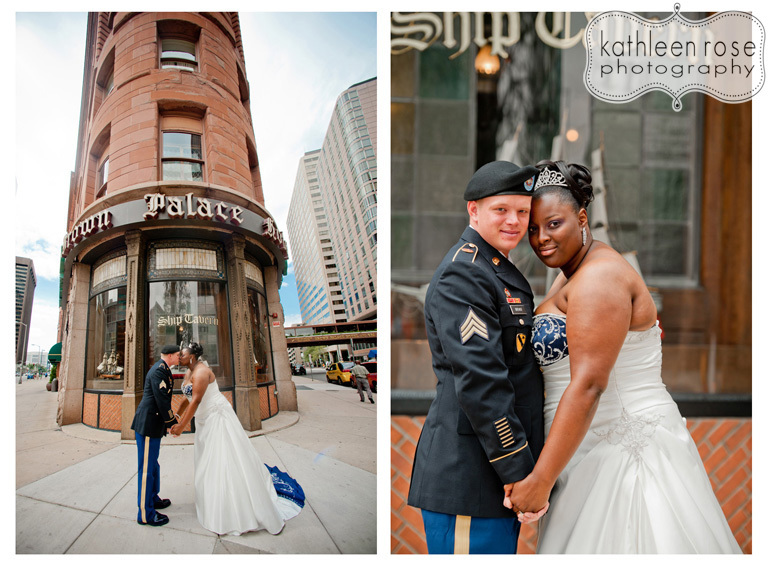 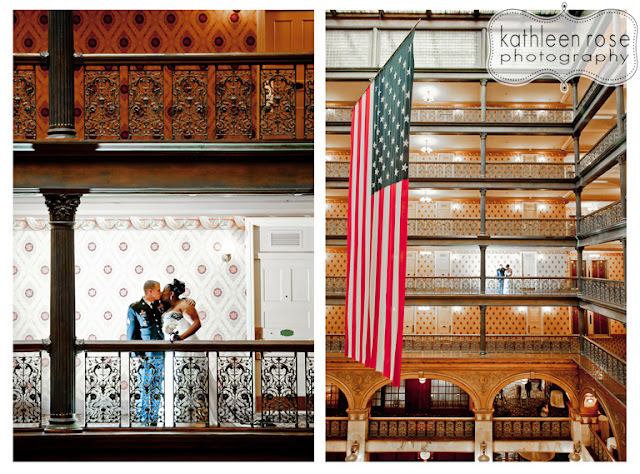 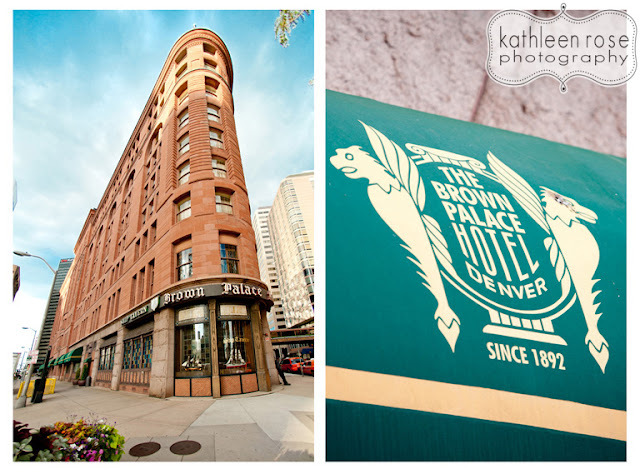 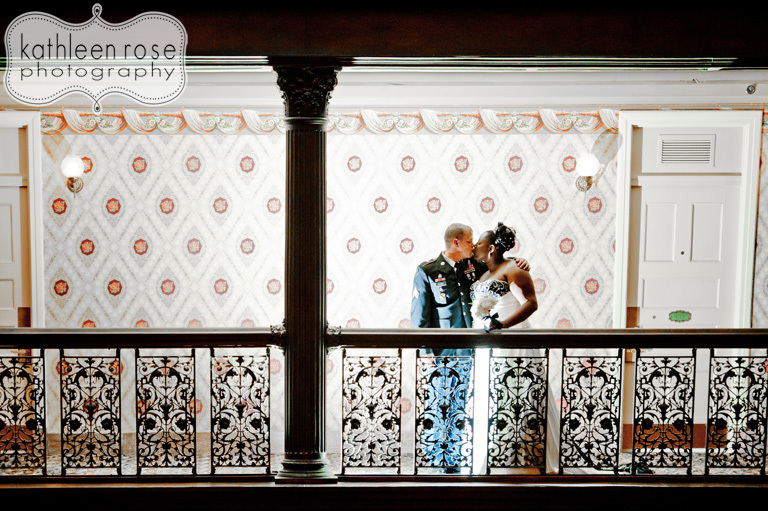 Monique and Jake were married on a beautiful summer day at the historic Brown Palace Hotel in bustling Downtown Denver. This wedding was a perfect example of what is so beautiful about marriage - the coming together of two families in the support of true love. There was a heartfelt ceremony performed by the Bride's Aunt, seriously touching toasts, and finally, the best daytime dance party I have ever been to! 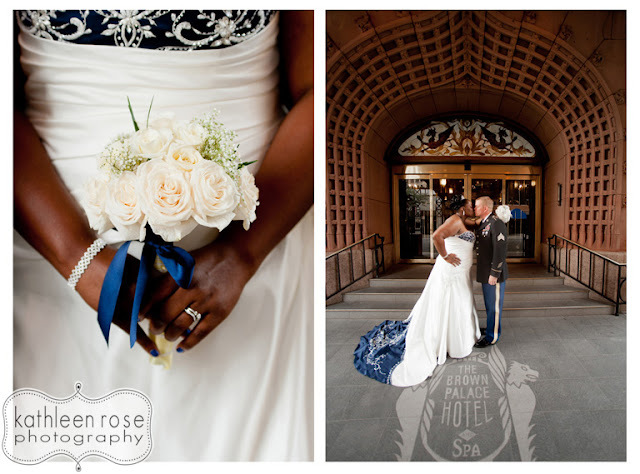 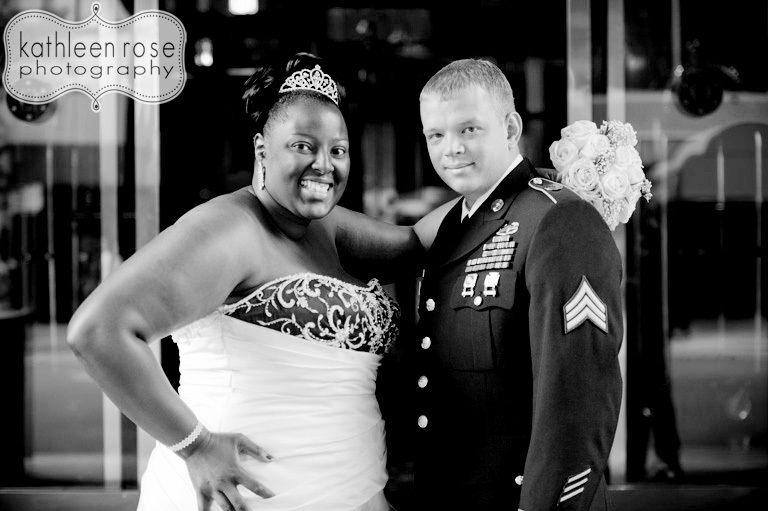 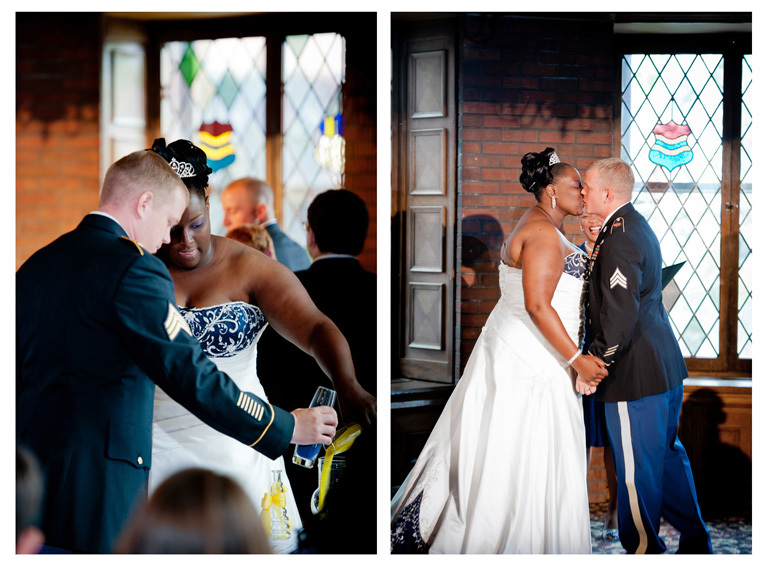 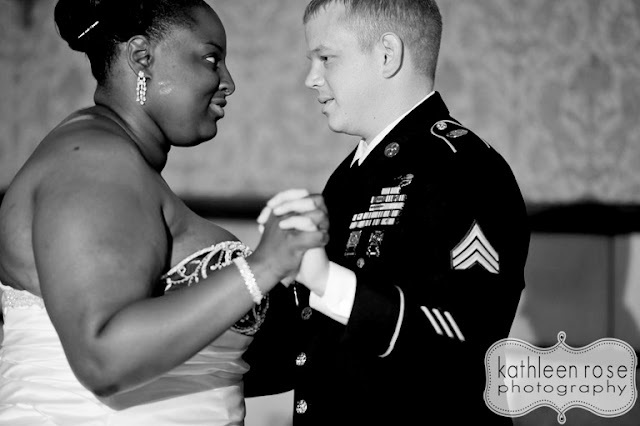 Congratulations Monique and Jake - it was a pleasure and an honor to document your day. 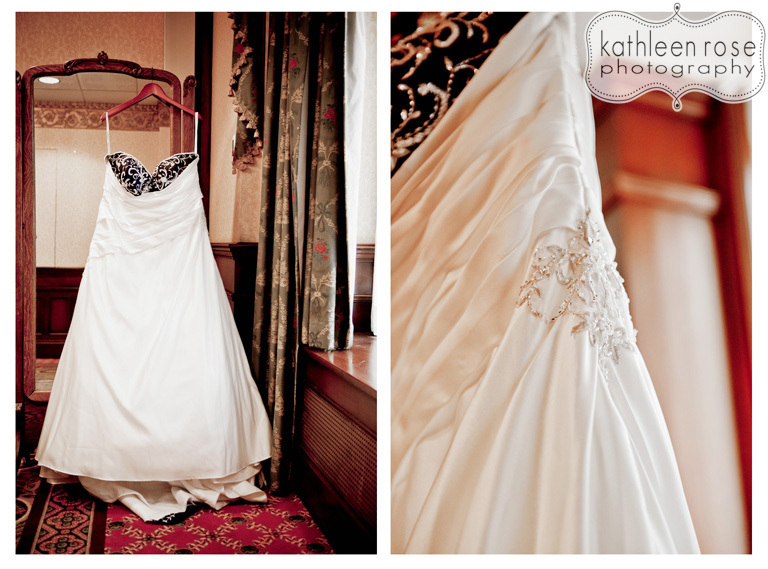 Katie, I finally had a chance to look at this, and it's so fun to see the final results of the day! Good to know about your photography services. 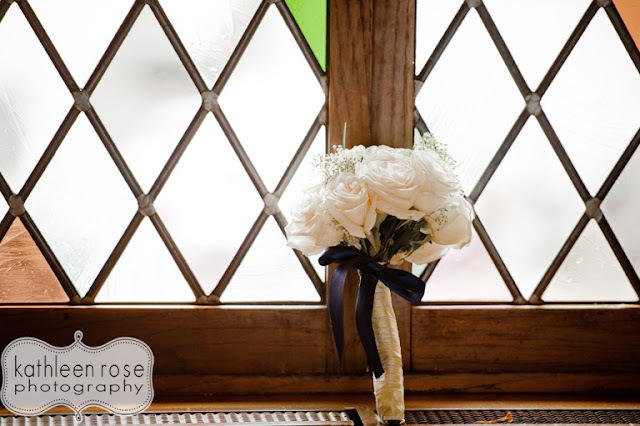 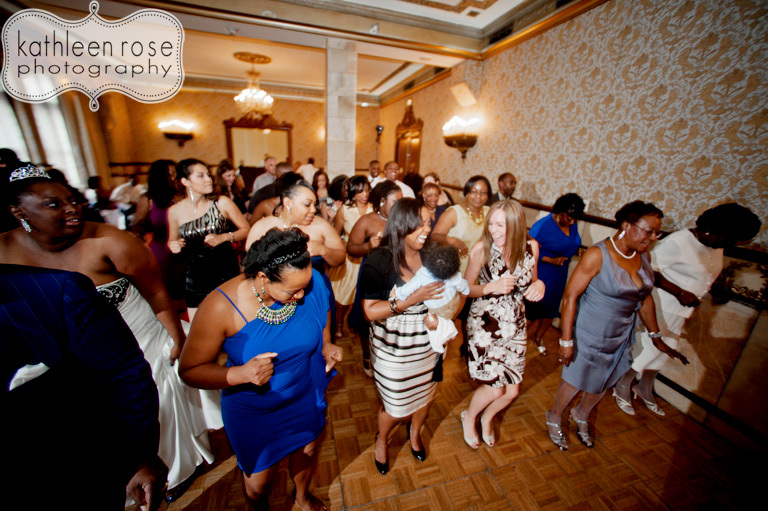 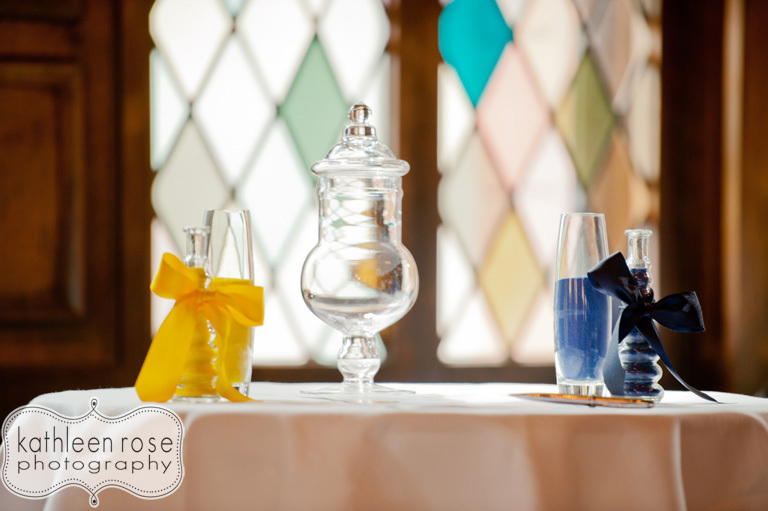 Last month, I hired a talented wedding photographer for taking snaps of my wedding which was arranged at one of the beautiful wedding venues NYC. He did an amazing job in doing photography.